If you’re a conference event planner looking for a unique style golf resort or hotel conference centre near the Swan Hill CBD, complemented by superb resort style accommodation with multiple conferencing venues, you've come to the right place. Ranked the best golf course along the Murray River, the golf resort is centrally located to the cities of Melbourne, Adelaide and Sydney. The Swan Hill conference & function centres at Murray Downs Golf Resort are everything you could want and more. 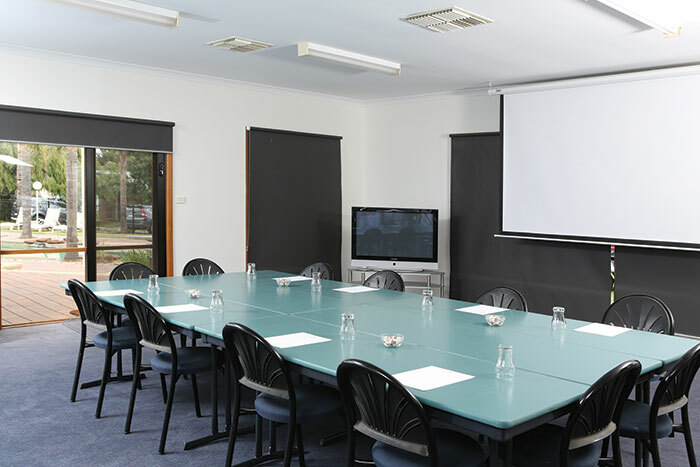 They are perfect for conferences and special functions all year round and the choice for local and regional businesses looking to impress when hosting important meetings and conferences at Swan Hill. If you are planning to hold a conference, stage a product launch, sales promotion or team building exercise, Murray Downs' complete with all of it's unique qualities and on-course conveniences offers you the opportunity to bring your delegation together affordably. Accommodation and country club staff can help you with the planning of golf events, meals, refreshments, provision of equipment, activities, entertainment and more. Your delegation can work, rest, play and stay conveniently without having to get in the car or catch a taxi. On-site hotel accommodation and other outstanding golf resort facilities combine with unique qualities to provide conference and function event organisers a great Swan Hill conference and functions experience. 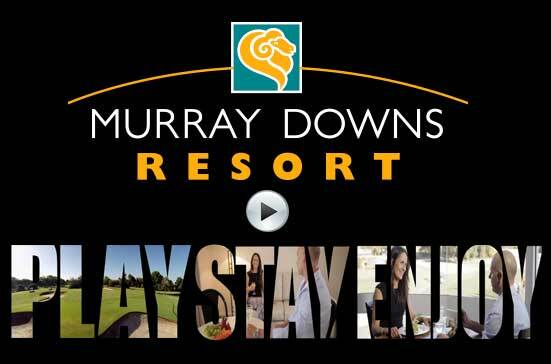 For a great Swan Hill conference or function experience consider Murray Downs Golf Resort.